Houston voters will decide this November if term limits for elected officials should be extended. Currently the mayor, the controller and all city councilmembers are limited to three two-year terms. That gives them a maximum of six years in each office. But a charter amendment on the November ballot could change that to two four-year terms for a total of eight. Confused yet? I met Houston resident Barbie Horowitz in downtown and asked her what she thought about the change. Thats how a lot of voters reacted when they were first asked about the proposal. According to the latest News 88.7 KHOU 11 News Election Poll, 44 percent of voters support the measure. Eight years in office versus six years, whats the big deal right? But the change would have an added benefit for some city leaders currently in office. Bob Stein is a Rice University political science professor who conducted the poll. Those councilmembers who had not run for a third term could then run for two four-year, for a maximum of 10 years on council rather than the six that they had been limited when they first ran, Stein says. Did you catch that? 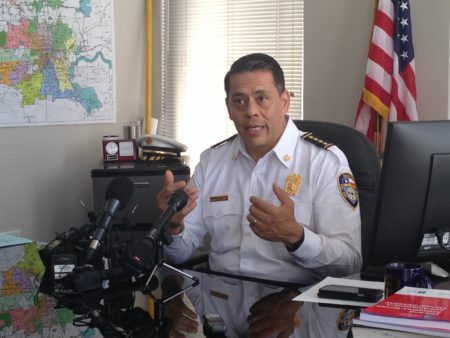 If it passes, the amendment would allow some councilmembers up to 10 years in office. Stein says when voters found that out, support for the measure dropped from 44 percent to 31 percent. And opposition jumped 8 percent. We were seeing virtually all the undecided voters going over to the opposition, so its quite possible that voters will learn about this and rally against the change in the ordinance, Stein says. This all hinges on when the amendment would be implemented. 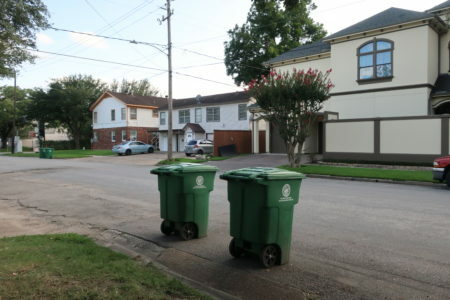 When Mayor Annise Parker originally proposed it, it was slated to go into effect in 2020. That means it wouldnt give any current office holders an extension. But Councilmember Jerry Davis, who represents District B, proposed implementing it in 2016 instead. Thats what would allow some councilmembers to serve for up to 10 years. 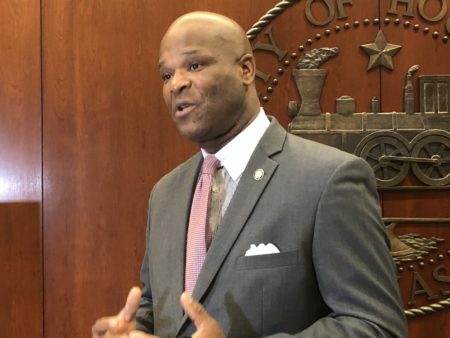 Davis did not make himself available for an interview, but speaking at a council meeting in August, he argued the change is practical. He says the four-year terms would give them time to finish long-standing projects. Davis says its tough for city officials to get anything done when theyre campaigning for reelection every other year. Several other councilmembers echoed his statements. But Bob Stein says its hard to tell which way voters will lean because theres not a lot of public awareness of the issue. Stein says the poll results show residents who were happy with city government were more likely to support the four-year terms. Those who didnt understand the question might just vote yes, or skip it altogether. When it comes time for the vote, Stein says it all depends on how informed people are. If they know that current incumbents could benefit  I think up to five of them can hold office for as many as 10 years  I think the voters will turn it down, Stein says. Councilmembers Stephen Costello, Ed Gonzalez, C.O. Bradford and Oliver Pennington are in their final terms in office. Stein says the rest of the council could benefit from the change in term limits. 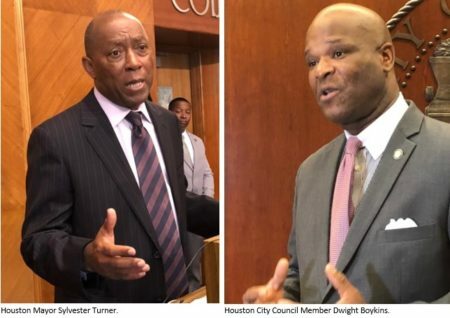 Editors note: This story has been changed to correctly identify the councilmembers who are serving their final term in office. An earlier version incorrectly stated that Ellen Cohen was in her final term. We regret the error.